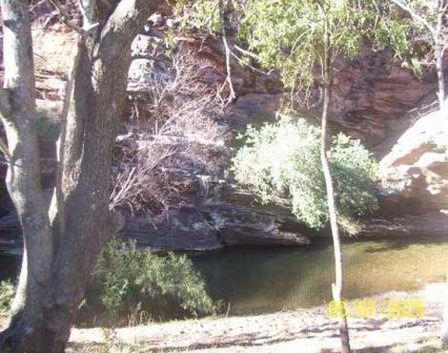 Skurweberg is a holiday farm with a variety of activities available. 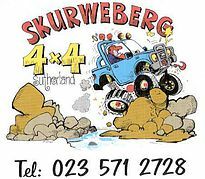 For 4x4 enthusiasts the farm offers a range of routes, from gentle scenic drives (Sneeukrans route) to more extreme challenges (Skurweberg Route) and an 4x4 obsticle course just for fun. 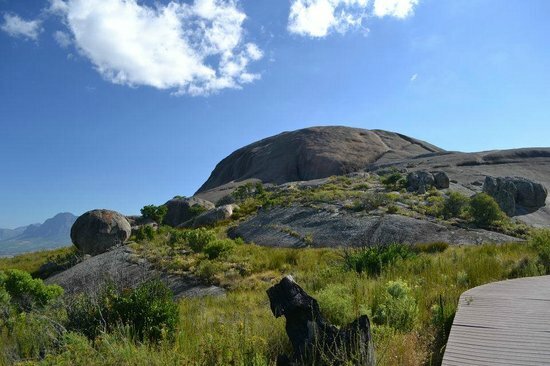 Guests can also enjoy hiking (Bossie Route), Mountain Biking, cooling off in the river, stargazing or just wonder on the farm and enjoy the wide open space. 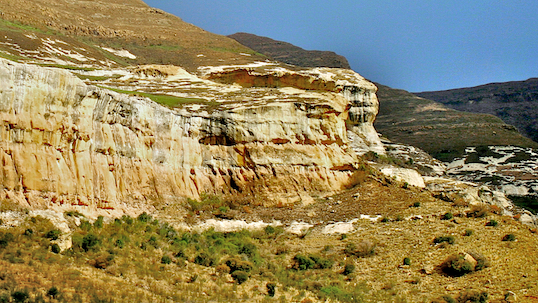 Follow the R354 north from Matjiesfontein on the N1 towards Sutherland. 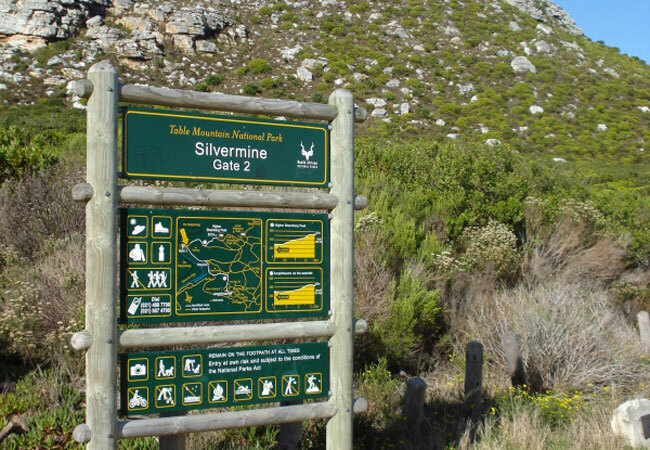 Turn left roughly 2km before you reach Sutherland and continue for approximately 45km until you reach the Skurweberg turn-off on your left. Leisure cruising on good dirt roads with a gentle gradient makes this trail suitable for the whole family.